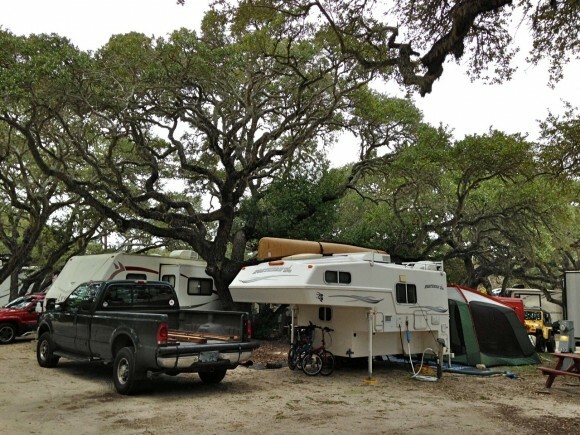 For the fourth time (out of eight snowbird seasons), we nestled for several weeks in a grove of Southern live oak trees at the Sandollar (Resort) RV Park in Fulton-Rockport, a charming fishing-artist community on the Coastal Bend of Texas. – It is within a three-hour driving distance of family in Houston. 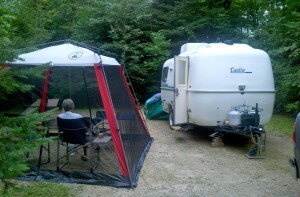 – We are comfortable with the funkiness of the Sandollar and Rockport-Fulton. 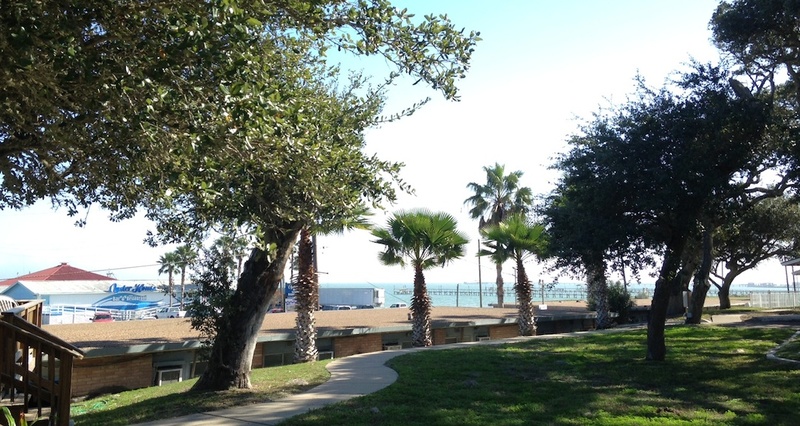 – The RV park sits within 100 feet of Aransas Bay where there is a fishing pier, working marina and restaurant. 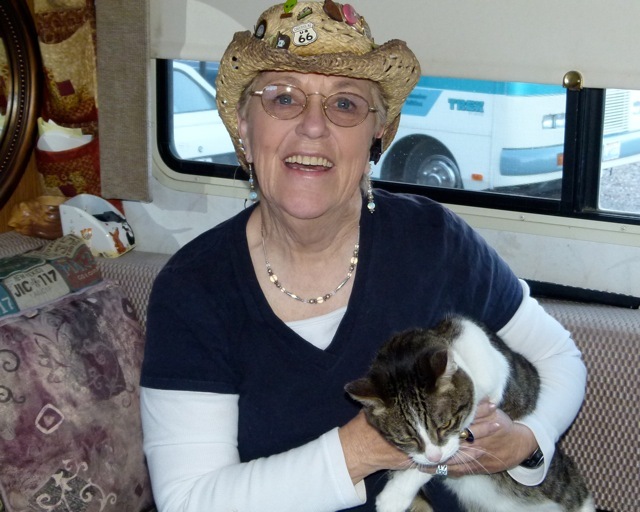 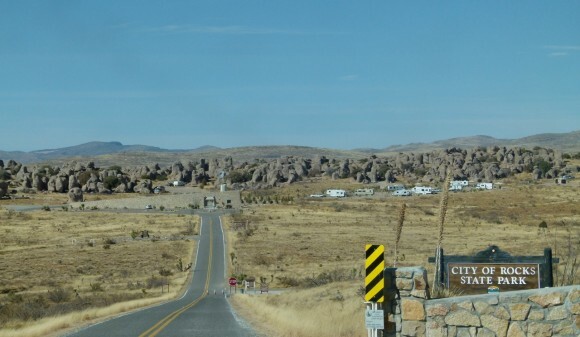 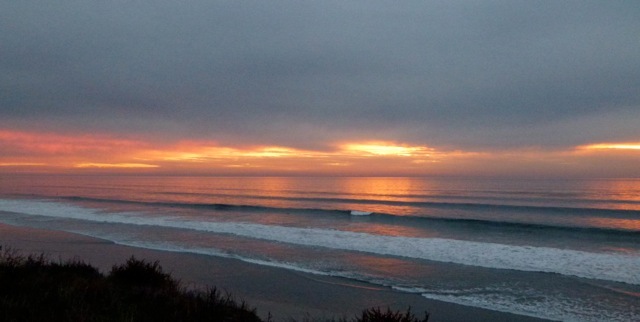 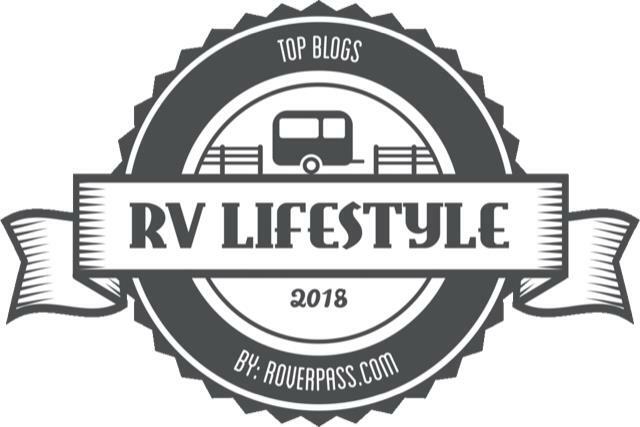 – We love reconnecting with the RV snowbirds we have met in previous visits and making new friends.